let us remove your wrinkles! Got Damage? Get Started With a FREE estimate! 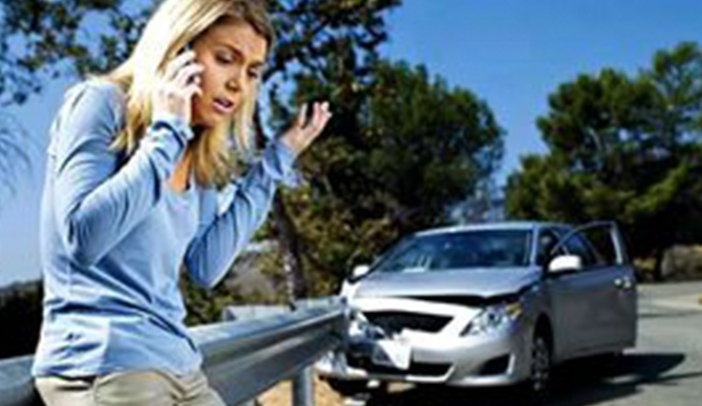 For over 40 years we have been trusted as automotive repair and collision centre. Our services include free full collision consultation, lifetime warranty on labour, manufacturers warranty on parts, towing (including flatbed service), rental vehicles & complete auto detailing. We are St. Albert, Edmonton, and Surrounding Area’s Preferred Insurance recommended collision repair centre. Your insurance company has Trusted us for over 40 years to repair their customer vehicles back to pre-accident condition. Striving to provide the best customer service. 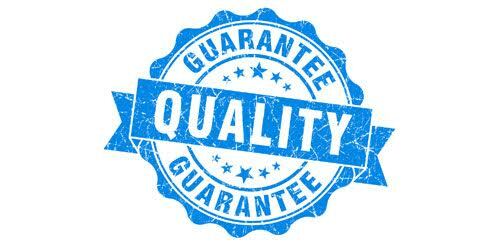 We offer a comprehensive warranty guarantee so you don’t have to worry. Contact us today and learn more about it. Travel with ease! We offer a Lifetime Warranty on all repairs. Not all collision repair warranties are the same. Some collision facilities limit the amount of warranty coverage they offer. Sturgeon Auto Body stands behind our quality and workmanship so strongly, that we offer Lifetime Warranty on all repairs performed, for as long as you own your vehicle. That way, having your vehicle repaired at our facility guarantees you complete satisfaction. Sturgeon Autobody is St. Albert, Edmonton, and Surrounding Area’s leading choice for collision & Auto Body Repair…The Choice is Yours! Our team is dedicated to quality Workmanship, Professionalism, Honesty and Integrity. 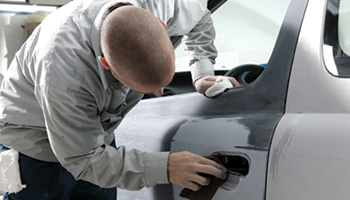 We provide all the repairs and services expected from a world class auto body shop. In addition to our standard services we also perform fibreglass repairs, frame straightening and Insurance or not Insurance Glass Repairs.